I have received many messages from people asking me what my story is. 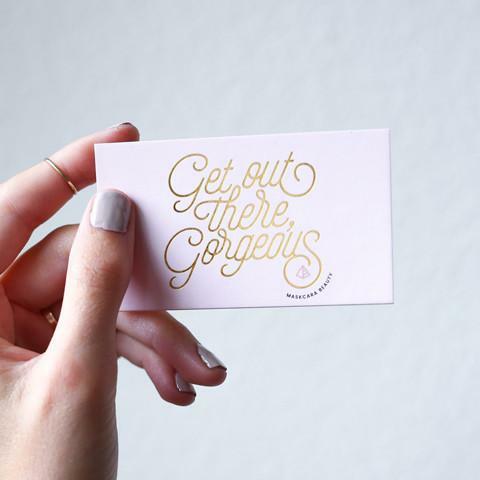 So if you are new here—welcome—and let me take a moment to introduce myself. My name is Ashlee. I am a mother to five kids (13,13,11,9, and 7 years old). 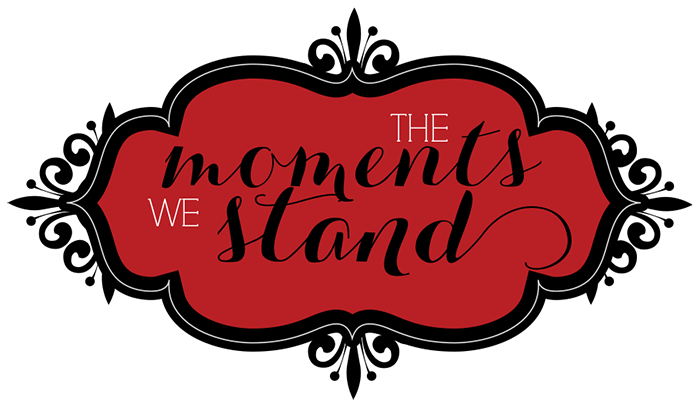 The Moments We Stand is the name of my blog that started as a healing journal for me after a month long murder trial didn’t lead me to the peace, I spend almost two years, imagining it would. After the birth of our fifth child my husband Emmett was shot two times—once in the heart and once in the forehead—by the husband of a secret mistresses I didn’t know he had. I spent the next two years waiting to take a breath as the murder trail got pushed back month after month. As the trial finally ended, I realized the magnitude of the chains I was wrapped in. I had become a victim—literally on the bench in a courtroom and by the fears in my own mind. Then one day God gave me a gift. He asked me to own my story. To write my fears and vulnerably share my insecurities with anyone who asked me how it felt. And that is the mission I have been on ever since. Seven years later I am a remarried, divorced, widow on a mission to help others know they are not alone, find their worth, and remember their truths. And guess what? I am happy. Widowhood, divorce, parenting, remarriage, and murder are not the things that make me who I am—they are just parts of my story. Who I am is a daughter of God who has learned so many lessons—on a path I didn’t choose—that was created just for me, to help me keep striving to become the best version of who God sent me here to be. I am enough. And so are you. 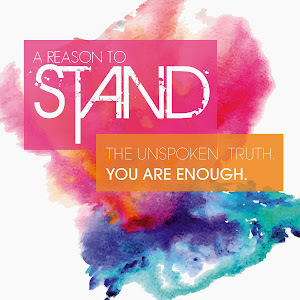 Whatever your story, whatever dark paths you have walked—YOU are loved, valuable, unique, and YOU are enough. Heavenly Father makes no mistakes and I believe if we remember Christ on all the paths we walk—our story will be filled with His grace. We can be a light no matter how much darkness we have had to endure. You can find my story on my blog or books. Start at the beginning! I hope you feel the grace that has been part of your journey as you read about mine. Miracles, are real, they don’t always take away the pain, but they always bring the light! There is hope. My name is Ashlee. I am a mother. I am a daughter. I am a sister. I am an average girl whose dream has always been to be a mother and a wife. I have always craved a simple life, one of peace and happiness. I am a planner. I have always planned on my simple desire for life. I have learned that you can not always plan. I have come to find out that not every one who dreams of a simple life will be granted it as such. I am a "victim" of murder. I am a victim of infidelity. I am not alone in this sentence. I have had the privilege of raising my children and helping 5 other little "victims" find faith in a world that on a cold night in March left them with none. This is how we found light in a place that went dark all around us. How I learned to see a garden of beauty even when all felt lost. I hope that our story and the lessons we have learned can bring peace to at least one other struggling to find answers in their lives, and in turn help us find the peace that we continually seek. I got my degree in child development and human relationships from Utah State University with the hope in helping others through their hard times. I have had more people help me through mine. I used to consider myself a parenting expert... boy was I wrong. Through everything my kids have gone through..they have taught me way more than I could have ever taught them. They have been the little Angels that have pulled me to a brighter hour. They have given me hope and purpose. We have been on a journey of healing, searching for peace. Thanks for listening. Ashlee (Birk) Boyson is the Author of the blog and book series entitled The Moments We Stand. In them she tells of her personal journey of healing and seeking peace after the murder of her husband Emmett. On March 11, 2011 Emmett was shot and killed in a Walgreens parking lot by the husband of a secret mistress. 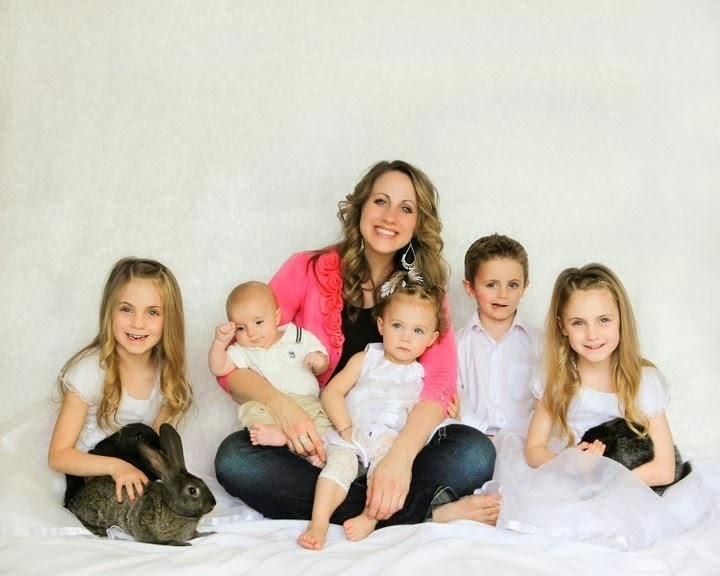 Ashlee was made a widow at the age of 28 with 5 children—the youngest being just six weeks old. Her husband’s death left her with many messes to clean up—the hardest being her own broken soul as well as five others. She spent hours with detectives, Emmett’s business, a month long murder trial, and therapists . . . trying to piece together the broken pieces of the past. None of which helped her feel whole. Through her trials she has learned the importance of a personal relationship with her Father in Heaven. She has witnessed many miracles through the devastation of so much heartache. She has found light in the darkest of moments—and she has found hope when she thought it was lost. It is through Christ that true healing has come. Ashlee’s story is very unique. 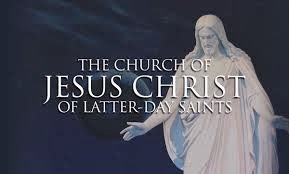 As she has learned to embrace it, she has gained a greater testimony of the Atonement of Jesus Christ and the strength it can be in her story. She has come to find that the grace of Christ is powerful—not only in sin—but also in forgiveness and carrying you through some of your darkest moments. She has felt the embrace of her Heavenly Father through every obstacle. The tender mercies have given her hope to stand tall and write a new story. A story that has been very different than the one she had always dreamed.